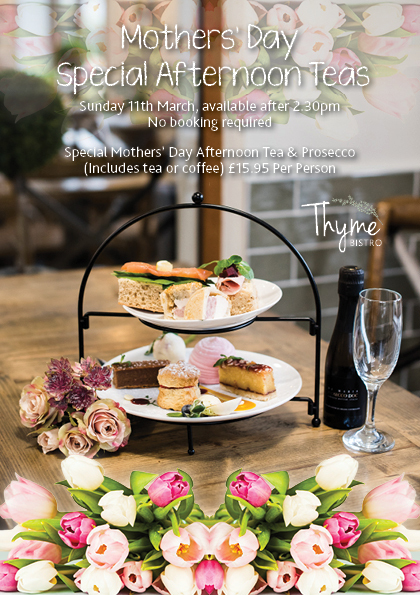 Treat your mum this Mothers’ Day! 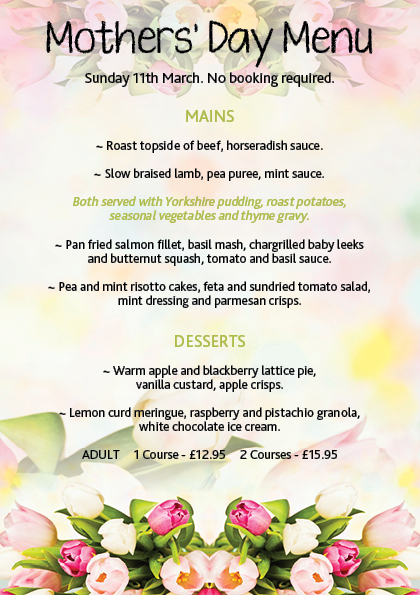 Sunday 11th March is Mothers’ Day, why not treat her to a wonderful lunch, or a special VIP afternoon tea? Only available on Mothers’ Day. Booking isn’t required. NEW! Autumn / Winter Menu is now available in the Bistro! The Dog Cabin is now open!